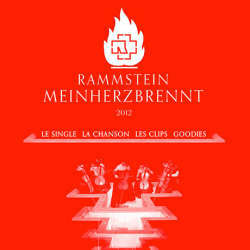 At the end of 2012 were released almost simultaneously the single and videos for Mein Herz brennt. This exclusive minisite pay tribute to the mythical song from Mutter. 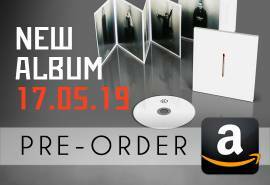 Interactively, you will be able to discover three interviews conducted by Rammstein World, information and unreleased goodies!